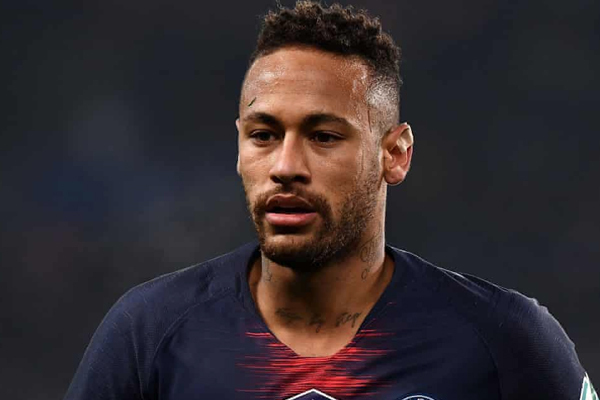 Paris-St-Germain forward Neymar will be out for 10 weeks with a broken metatarsal, which means he will miss both legs of the club’s Champions League tie against Manchester United although he could be back for the quarterfinals in April. “Paris Saint-Germain sends its strongest support and encouragement to Neymar Jr. to overcome this injury, with the courage and determination that the player has always shown,” the club said in a statement. It’s the second straight season Neymar has aggravated the fifth metatarsal in his right foot. The initial injury sidelined him for Paris Saint Germain’s final 15 matches of the 2017-18 season. Manchester United are undefeated since December 19th, having won eight of their games and drawing one.